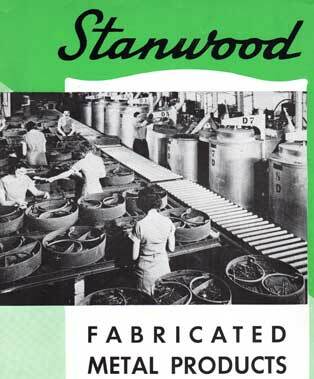 IPS/Stanwood Corporation is located in South Milwaukee, Wisconsin. Our rich history dates back to 1940 as a pioneer in the design and development of heat treating equipment such as bar frame baskets used to anneal shell casings for the United States military during World War II. IPS/Stanwood Corporation has grown into a full line manufacturer of quality heat & corrosion resistant fabrications and castings which have allowed us to become a single source supplier for your thermal processing requirements. 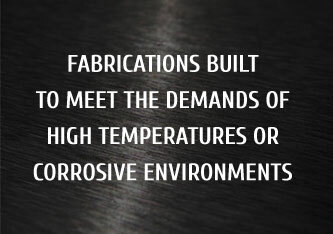 Whether you are involved in basic metals production, heat treating, high temperature coating, or any business that requires fabrications built to meet the demands of high temperatures and/or corrosive environments... IPS/Stanwood Corporation has the solution. We specialize in the design and construction of high-temperature fixtures and fabrications used in heat-treating, carburizing, quenching, pickling, degreasing, and similar processes. If you need increased service life, specialized fixturing or replacement of existing equipment, please contact one of our experienced sales professionals today!